Welcome along to our surgery website where we hope you will quickly benefit from a user friendly layout and a wealth of information about our healthcare services. Find out when we’re open and what to do when we’re not, all from the comfort of your own home. You will find various website links throughout our website, we have selected these carefully, however we are not responsible for the content they contain. 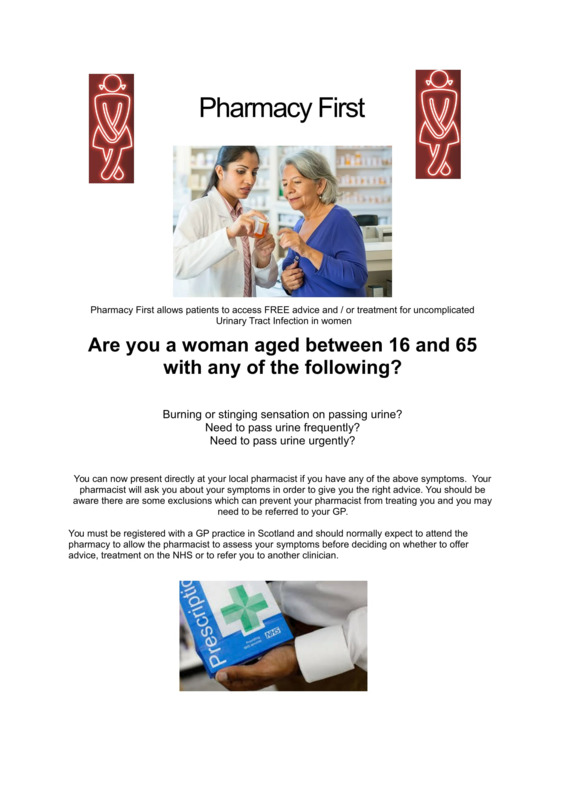 Pharmacy First allows patients to access FREE advice and/or treatment for uncomplicated Urinary Tract Infections in women for further information see the information below. If you believe you may be pregnant we are unable to perform pregnancy testing here in the practice as we are no longer supplied with the kits to do this by GG&C. We would ask that you purchase a pregnancy kit at any Pharmacy and carry out the test before you make an appointment with the GP or Practice Nurse. Kits are available from as little as a few pounds and are just as accurate as more expensive tests. Alternatively, if you are unable to fund a kit we can send a sample of urine to the lab for testing however results will not be available for 4-5 days. Convenience doesn’t stop there and you can now access a number of services online. Ordering a repeat prescription, booking an appointment or sending us a comment are both just a click away. 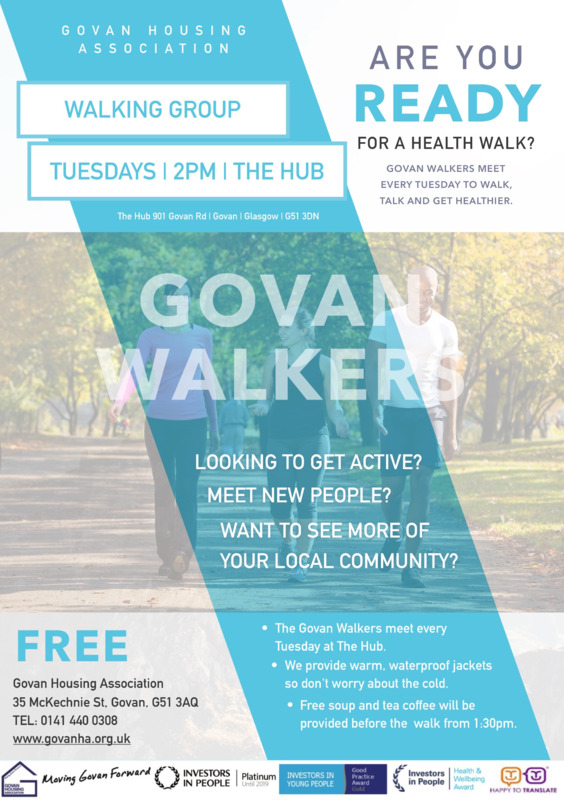 And if you’re not yet registered with us you can download the necessary forms too.